Looking back at the 2018 North American box office, some films with a lot of “Chinese elements” are eye-catching. These films have been successful at the box office and have outstanding economic benefits. The five-week North American weekend box office list is the “Chinese element” film for the whole year, or the content is objective and friendly to China, and the social benefits are obvious, such as impressing. 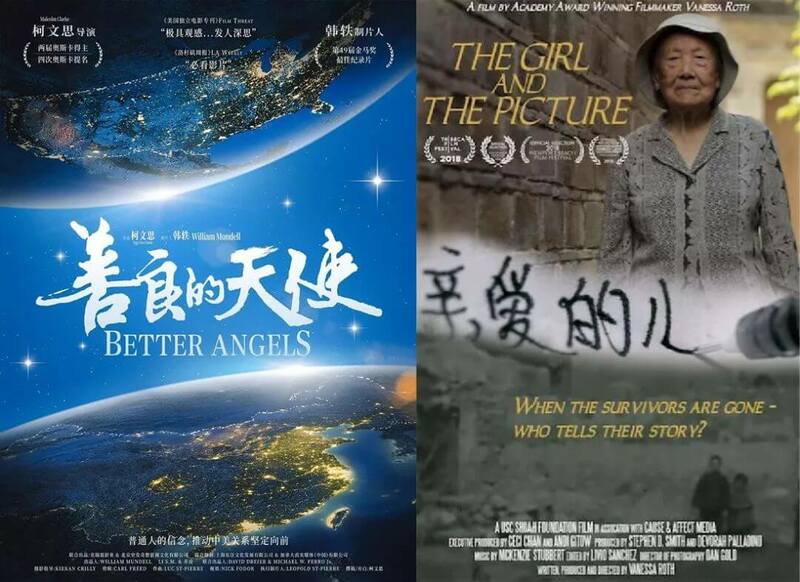 The Chinese and American co-production documentary“Better Angels” and “Girls and Images”. They provided experience and opened up ideas for Chinese films going global, especially in developed markets such as North America. 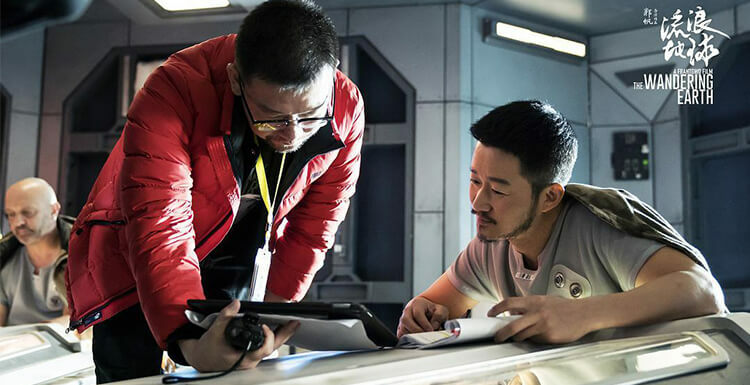 Co-production is one of the important ways for Chinese movies to head to the world. This year's Sino-US co-production The Meg was a blockbuster, with the premiere weekend, topping the North American weekend box office list. North American box office accounted for more than 145 million US dollars, and the global box office accounted for more than 530 million US dollars, becoming the highest-end box office revenue in China and the United States. 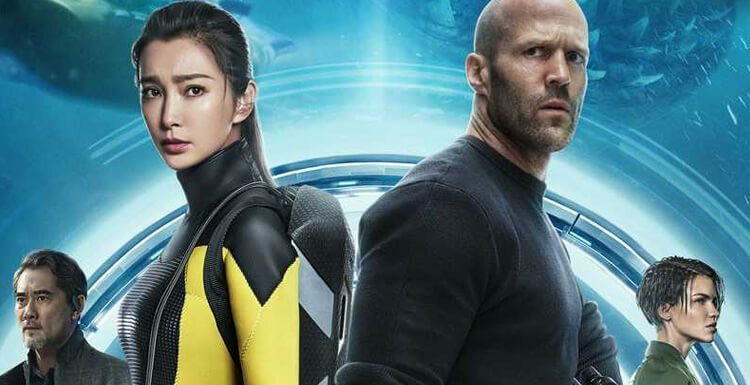 The Meg was jointly produced by China Gravitational Film and Television Investment Co., Ltd. and Warner Bros., and led by Li Bingbing. The Meg producer Bell Avery told Xinhua News Agency that as a co-production, a film combining the cultural elements of China and the United States, the key to its success is to reflect respect and understanding of each other's culture. According to media analysis, The Meg successfully combines “Chinese elements”, “shark elements” and “sci-fi elements” instead of presenting a single element in an abrupt or split manner. She believes that the progress of Chinese films over a decade has surprised Hollywood, but there is room for improvement, especially in the understanding and control of film stories. The ability to improve storytelling will make Chinese films attract more American audiences. In 2018, the North American “phenomenon-level” film “Crazy Rich Asians” was issued by Warner Bros. Pictures. China Starlight Culture and Entertainment Group are not only one of the investors, but also the Chinese director Zhu Haowei. The film is full of "Chinese elements": adapted from the Chinese writer Guan Kaiwen's novel about Chinese life, directed by Chinese directors, Yang Ziqiong and other Chinese actors. The main cast of the “Crazy Rich Asians” film is only $30 million for Asian films, but it has been booked at more than $238 million at the global box office, with North America accounting for $174 million. 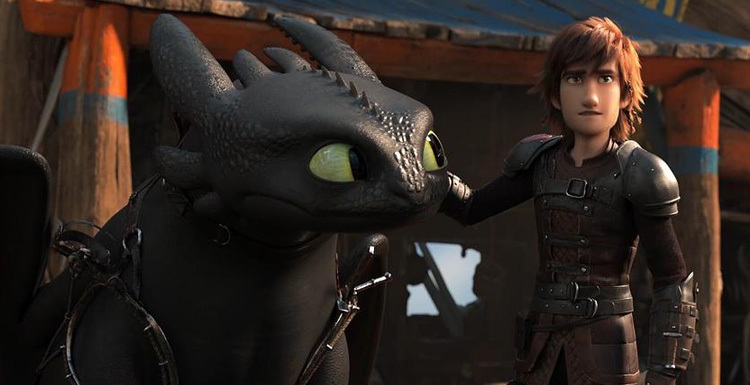 The North American cinema audience rating also reached the "A" level, with 41% of the audience in the first weekend being white, more than 38% of Asians. 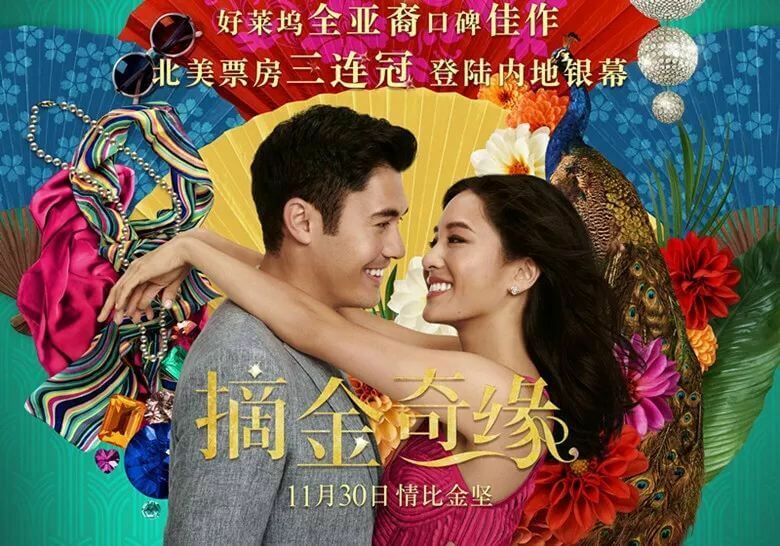 The US media commented that the “Crazy Rich Asians” fire proved that Asian culture can attract mainstream American society, and Hollywood will be more interested in filming Asian films in the future. At the same time, the promotion of interest in Asian culture will open up new space for future expansion of Sino-US film cooperation. Paul Degara Bedian, a film expert at Comcast's Analytical Company, told Xinhua that the film containing “Chinese elements” entered the ranks of the most successful films in North America this year and was the result of the joint efforts of East and West filmmakers. It is an important reason to organically integrate Eastern and Western cultures, attract more audiences with different cultural backgrounds with more touching stories and international themes. The growing Chinese market is gradually changing Hollywood's attitude toward China. In the increasingly close ties with China, Hollywood also has more understanding of China. Some Hollywood companies and people are willing to look at China in a more positive and positive attitude and look at Sino-US relations. Their work also reflects this attitude. Two documentaries in North America have been impressed this year. They are the co-production documentary “Better Angels” of ordinary people and the documentary “Girls and Images” that records the lives of survivors of the Nanjing Massacre. The directors of the two films are Oscar winners. They are more familiar with the psychology of Western audiences. The works are more appealing and persuasive to the audience. It is a successful example of exchanges between Chinese and American film circles.